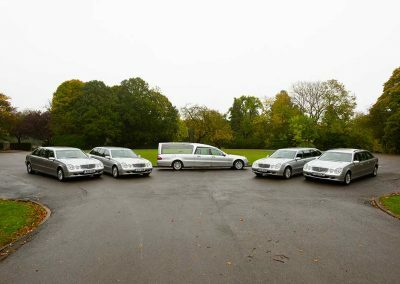 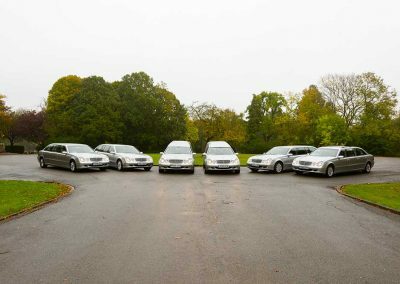 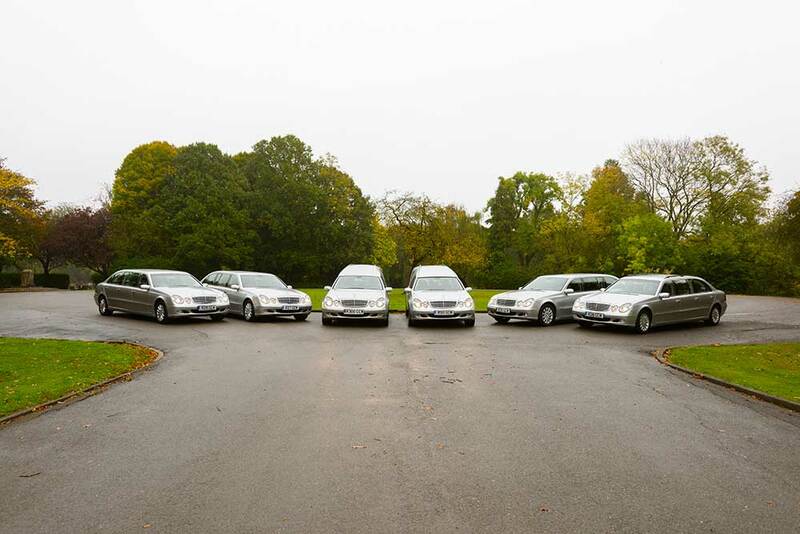 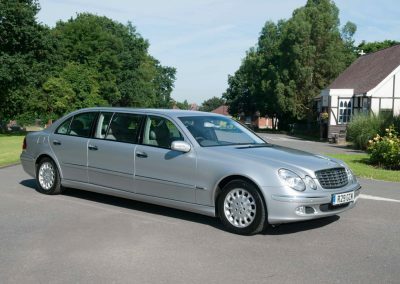 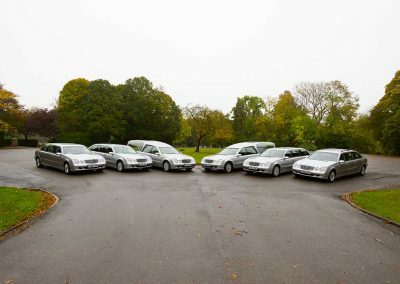 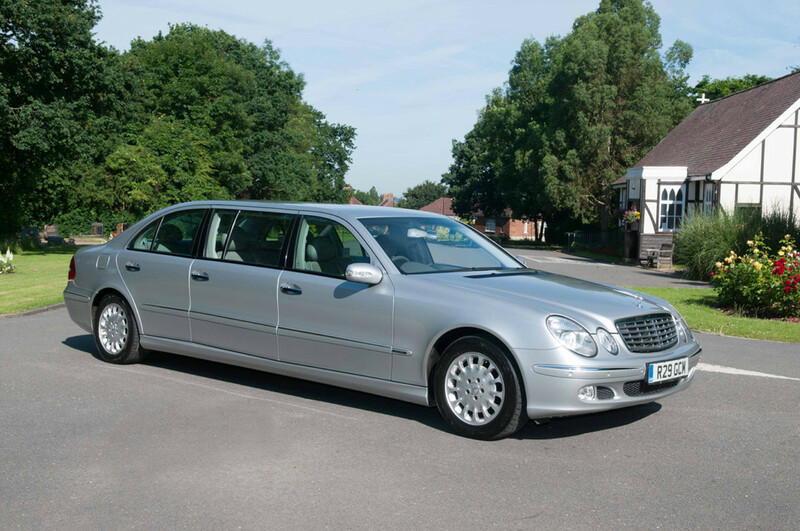 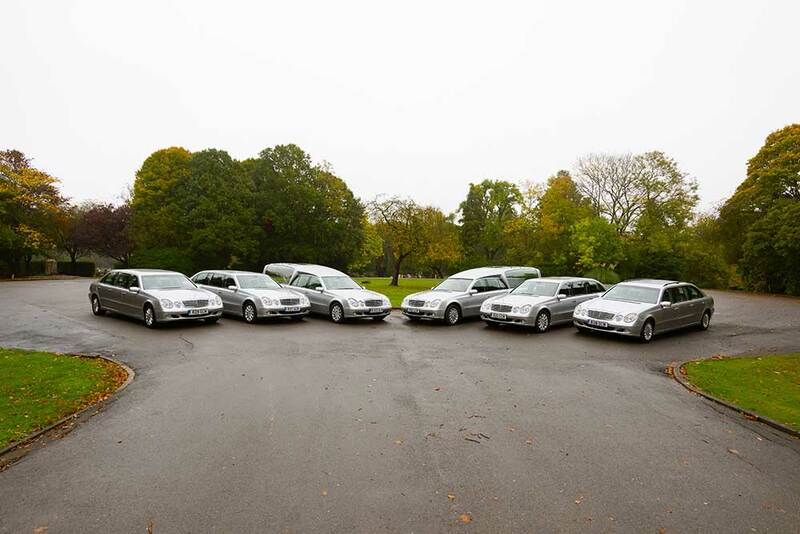 We have a stunning silver E-class Mercedes fleet consisting of two hearses and four limousines. 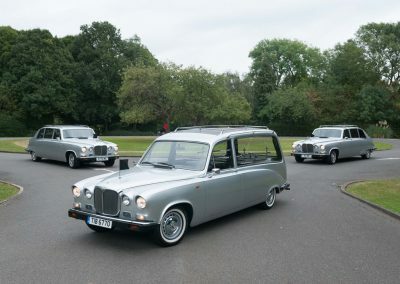 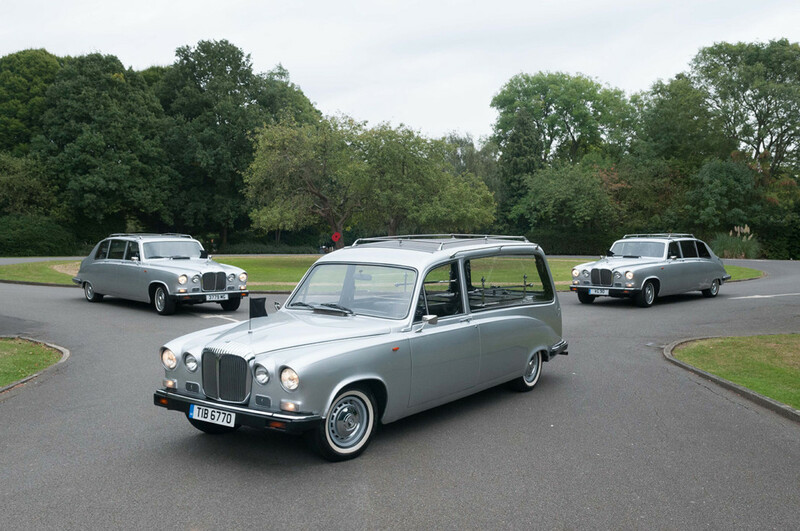 These are an extremely modern alternatively to traditional black vehicles, popular for children’s funerals, or look stunning teamed with a horsedrawn carriage hearse. 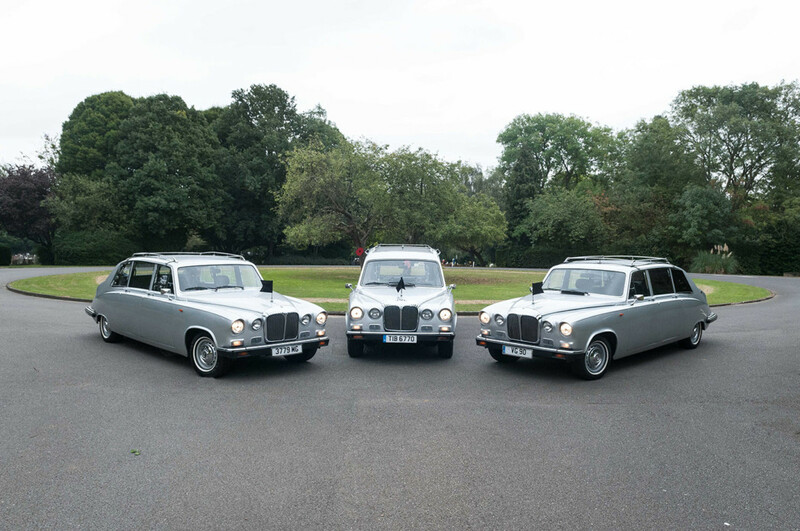 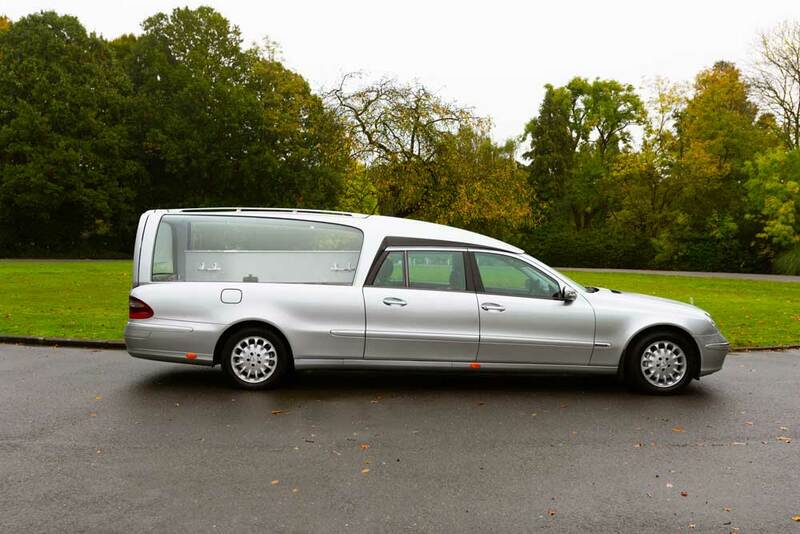 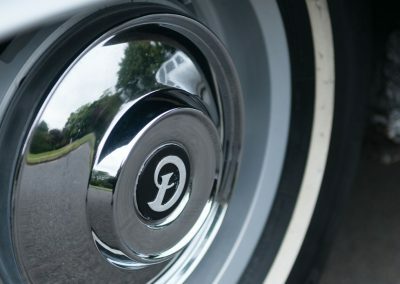 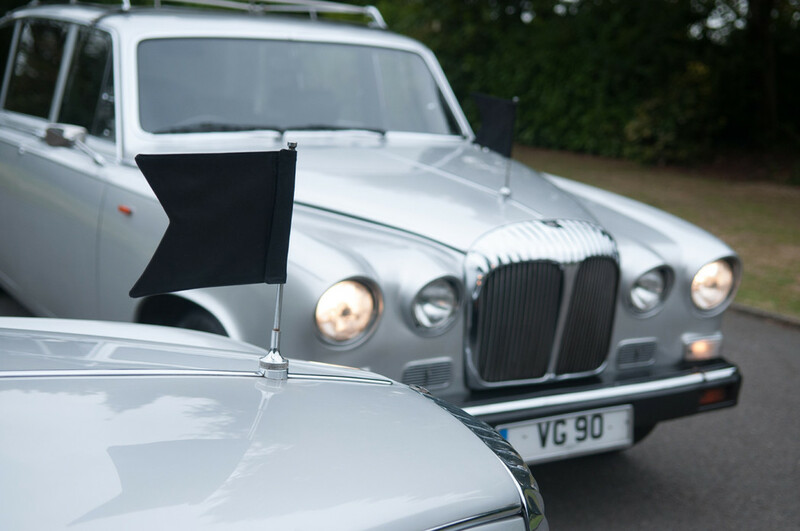 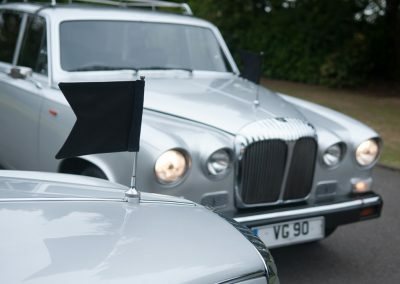 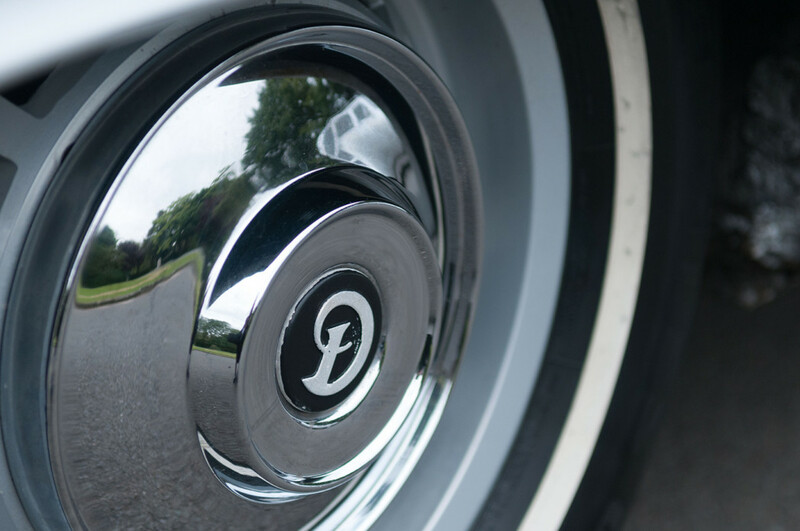 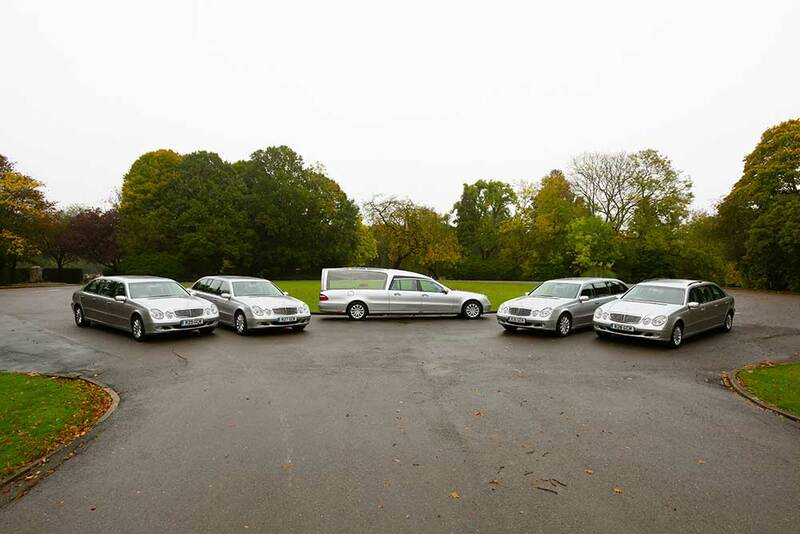 Our silver DS420 Daimler fleet is made up of a hearse and two limousines.